We are a well-reckoned name in the sphere of manufacturing and exporting Indian spices and flexible packaging products. We have been able to offer diversified range aligned with the global needs. In order to maintain the varietals purity, we are taking extra care in its seed production through continuously selecting better offspring's in each generation Possibilities of high cross-pollination leads to formation of variants within king chilly and Turmeric. Lending a rich flavor and exotic aroma to the Indian as well as continental cuisines, we are engaged in export of a variety of spices and food stuff including a vast range of King Chilly , Turmeric, oil seeds ,Ginger,and many more. 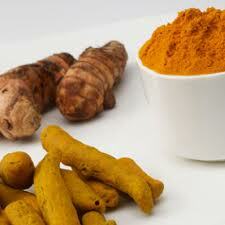 Turmeric, one of the ancient spices is commonly used as a dye and condiment. Since antiquity this spice is a significant ingredient in the curry powders. 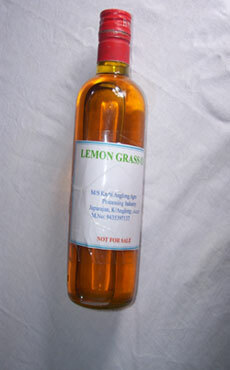 It lends flavor and taste to several South Asian cuisines and curries. India has unveiled the latest hot new weapon -- a grenade made using the world's hottest chili.